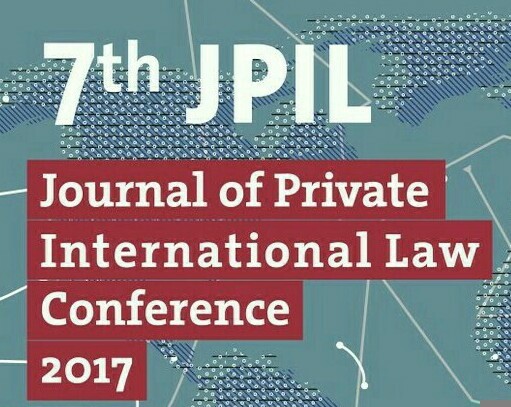 The 7th Journal of Private International Law Conference will take place in Rio de Janeiro, Brazil from 3-5 August 2017. The host institution is the Pontifical Catholic University of Rio de Janeiro. This is the first time the JPIL Conference is being held in South America. The previous Conferences were held in Aberdeen (2005), Birmingham (2007), New York (2009), Milan (2011), Madrid (2013), and the 10th Anniversary Conference in Cambridge (2015).